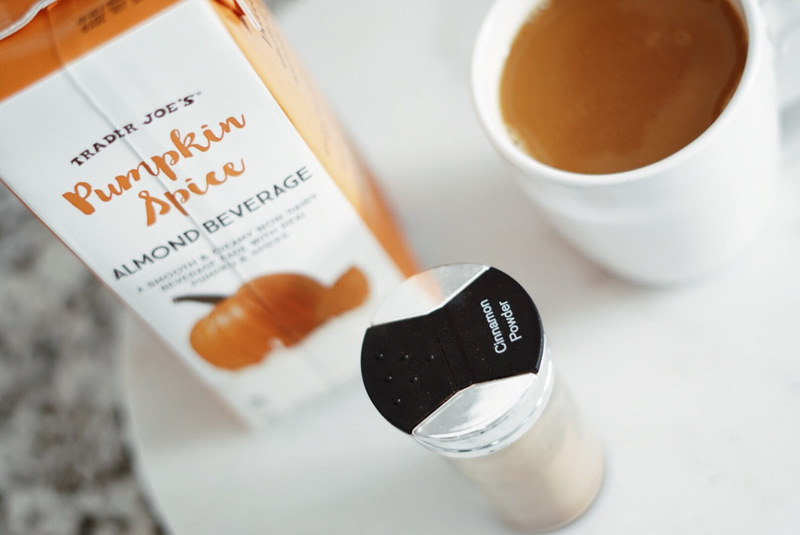 Pumpkin spice lattes are obviously all the rage right now (and every October for that matter). 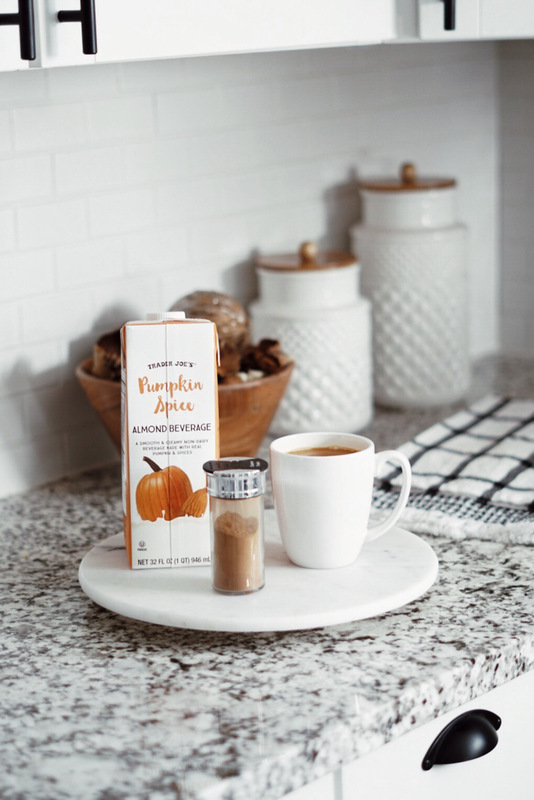 I’ve made them at home in the past, but that usually requires opening a can of pumpkin puree, a pot, the stove, whisking, washing dishes, and other annoying steps to get to the final prize. 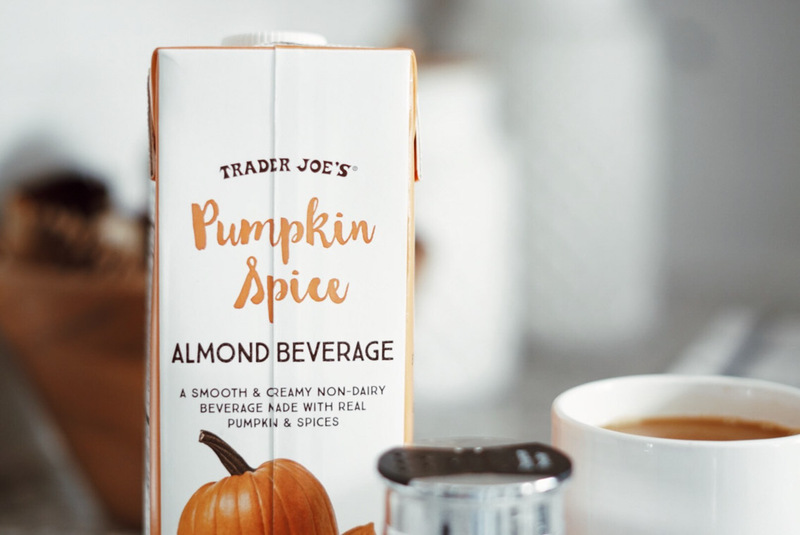 I was perusing Trader Joe’s the other day when I stumbled upon their seasonal section full of these Pumpkin Spice Almond Beverages. 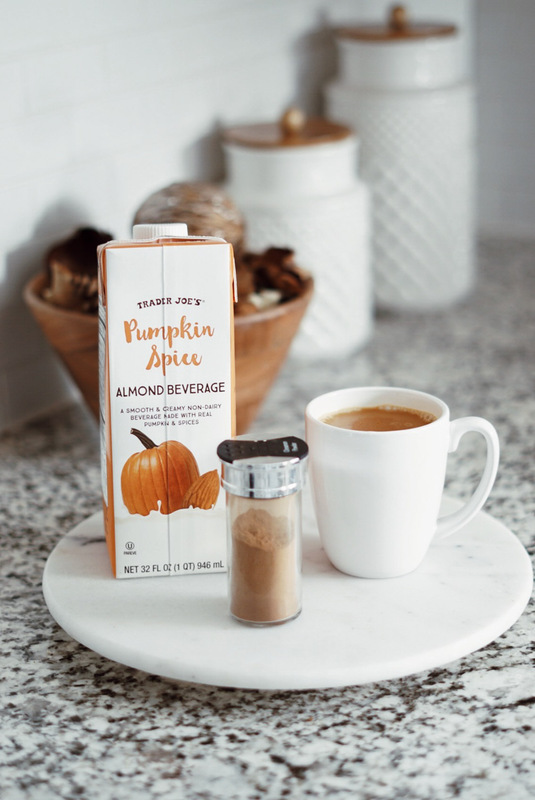 I actually prefer unsweetened almond milk over regular milk and creamers so this caught my eye and I knew I needed to try it! 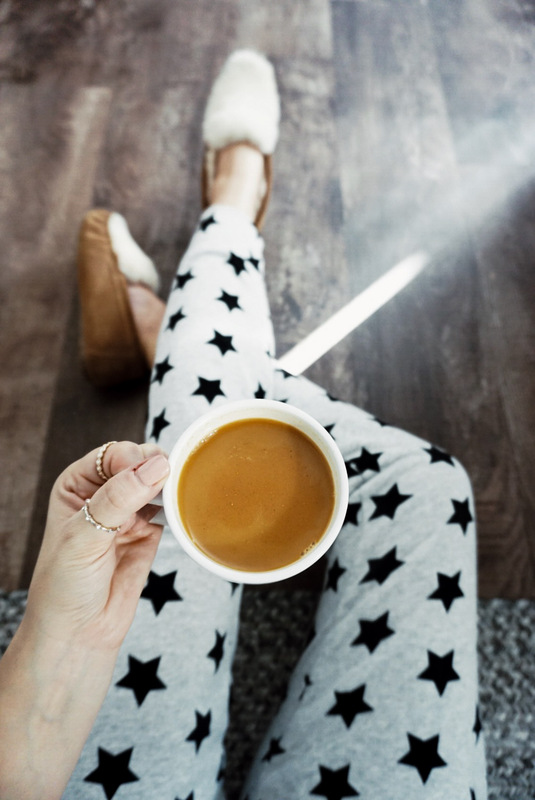 Needless to say, I am a huge fan and it gives me my daily PSL dose in the comfort of my own home. 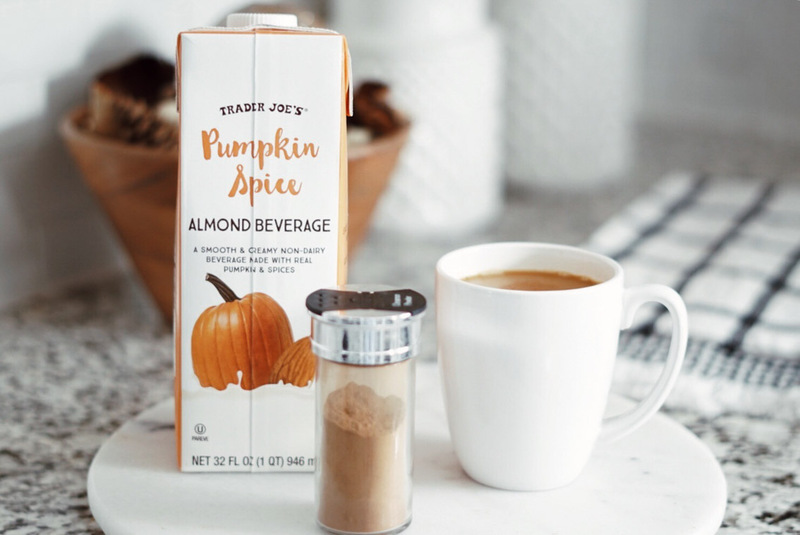 I don’t even know how many calories are in a Starbucks seasonal drink but I’m SURE saving a slew of them by making it this way (I only use a tbsp or 2 of this with unsweetened almond milk).